Do you need a perfect solution for storing and shipping your hats, headdresses or helmets? 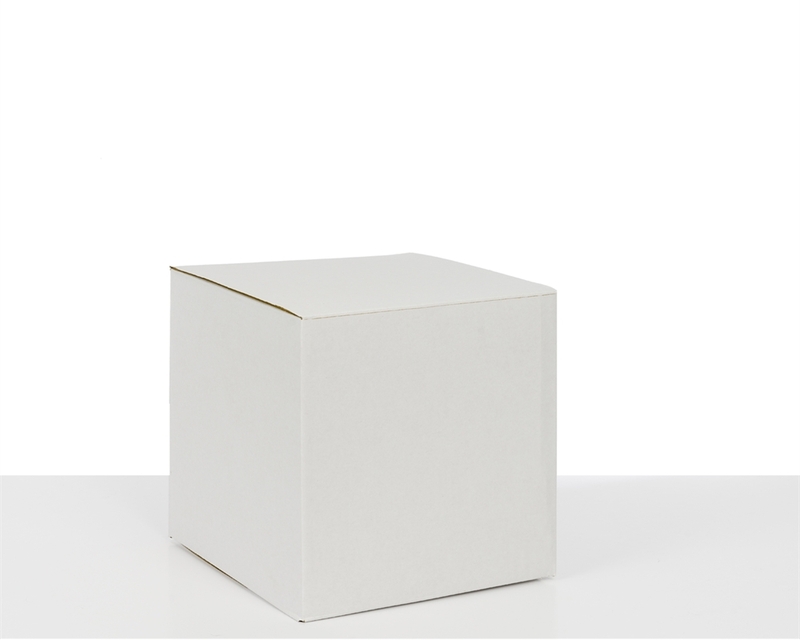 This white cardboard hat box is your solution. 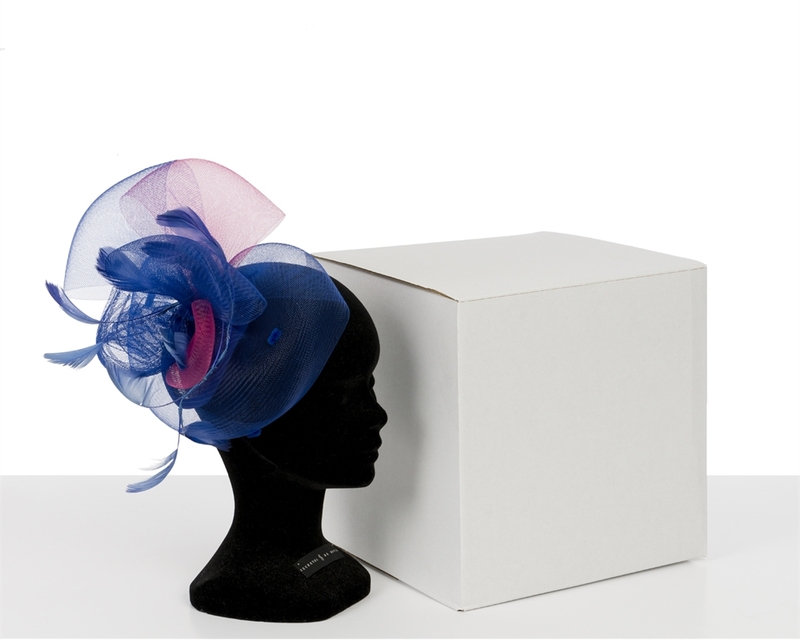 Its dimensions perfectly fit with the most common hats and headdresses dimensions, it is effortless to assemble, and you can use it either for storing or shipping. Sport equipment (helmets for skiing, cycling, climbing, polo, hockey, etc.). Our cardboard hat box is fast-assembly because it has been designed to save packing time. Due to its efficient design, you need less than 10 seconds to build it up. Then, simply close it using the closing flap and one of our packing tapes or your customised labels. We from DS Smith have designed hat boxes for some of the most significant e-commerce customers and whole sellers in the UK. Therefore the sizes we offer can be used for a variety of standard dimensions. 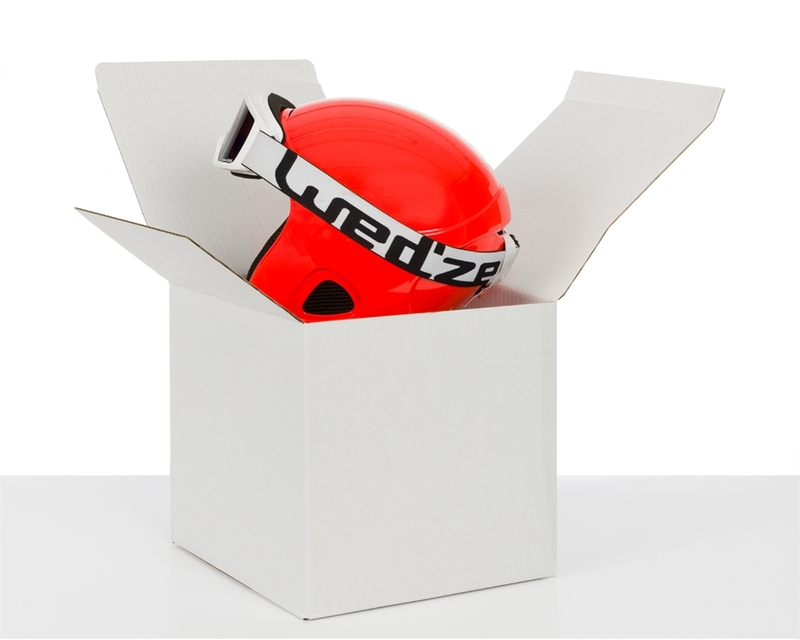 This cardboard hat box can also be used to store and ship a big range of helmets used in different sports like skiing, cycling, climbing, polo, hockey, etc.